The statement may be interpreted as a sign of Apple’s confidence that analysis of the Secure Enclave firmware will in no way compromise any passwords, encryption keys, payment tokens, fingerprint data and other information kept securely in the coprocessor’s own encrypted memory. 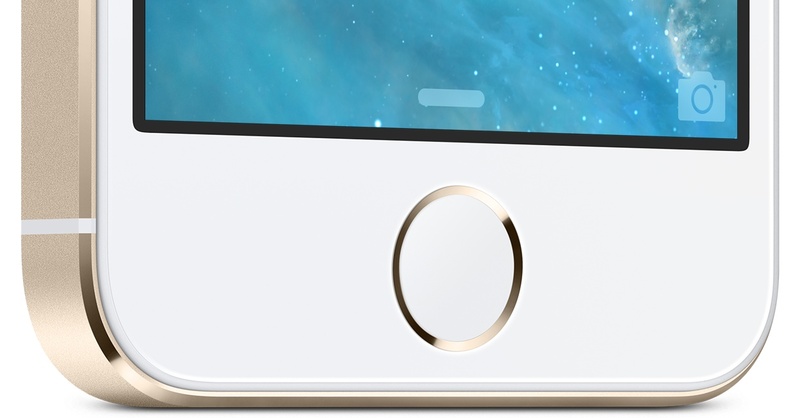 Had Apple felt that the exposure of the decryption key would have made Touch ID hacks, password harvesting scams or other attacks possible, it would have surely released a fix as soon as possible. The hacker opined that Apple should not have encrypted the Secure Enclave firmware in the first place, reminding us that the company no longer encrypts the iOS kernel as of iOS 10. The fact that the Secure Enclave was hidden behind a key worries me. Is Apple not confident enough to push the Secure Enclave firmware decrypted as they did with kernels past iOS 10?. The fact that the Secure Enclave is a “black box” adds very little, if anything, to security. “Obscurity helps security—I’m not denying that,” he said, but added that relying on it for security isn’t a good idea. The Secure Enclave has its own encrypted memory and stores crucial encryption keys that protect your data. The exposure of the key allows security researchers with the expertise in this field to take a closer look at the software running on the coprocessor. He posits that exposing the decryption key will add to the security of the Secure Enclave in the long run, noting that was also his intention with releasing the key. Because it uses its own firmware that updates separately, is physically walled off from the main processor and isolates all communication between it and the processor to an interrupt-driven mailbox and shared memory data buffers, nothing the Secure Enclave does is known to the rest of the device. 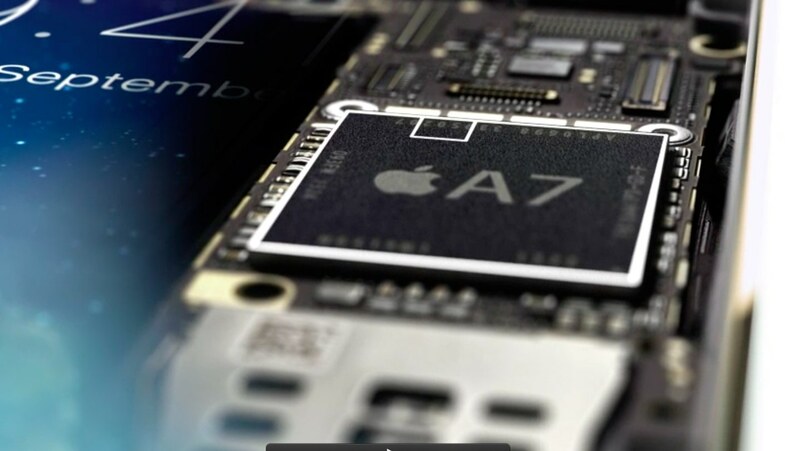 Some of the things the coprocessor is tasked with include verifying passcodes, handling communication between it and the Touch ID fingerprint sensor via a secure path, determine if there’s a positive fingerprint match, authorizing Apple Pay payment transactions, generating the device’s Unique ID (UID), encrypting and decrypting data as it’s written to and read from the file system and more.